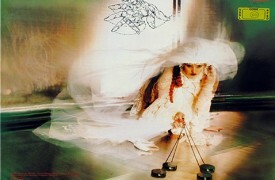 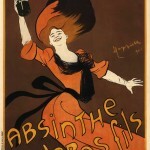 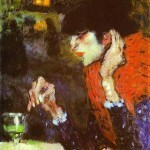 Absinthe was long thought to produce madness and bad behavior in those who partook in it. 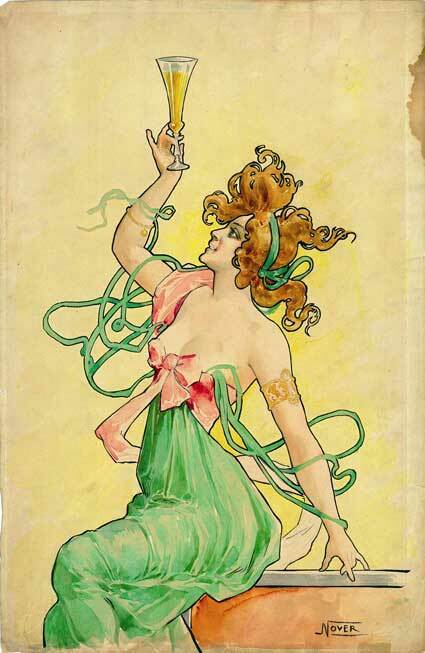 Its usage was blamed for everything from murder to epilepsy to martyrdom. 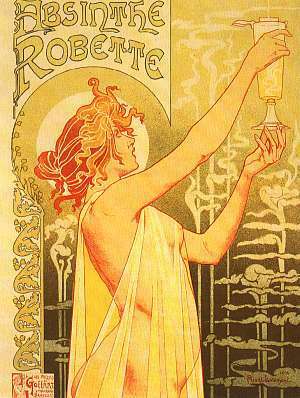 There are many examples to be found in film, art, television, literature, and music supporting this kind of thought, many of which illustrate devotees of absinthe literally being driven insane. 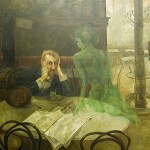 But the Green Fairy didn’t always have such a bad reputation. 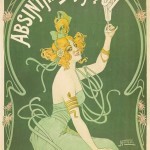 The term “Green Fairy” or la fée verte was first used to describe not only the colorful effect of absinthe, but also to describe the “cure-all” medicinal qualities that the drink was originally intended to provide, including epilepsy, gout, drunkenness, kidney stones, colic and headaches. 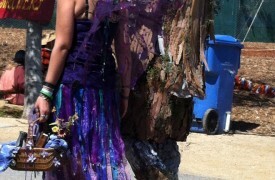 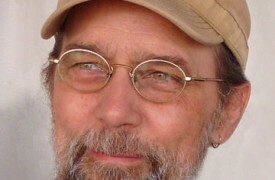 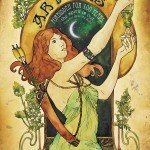 Read all of our Green Fairy articles here.